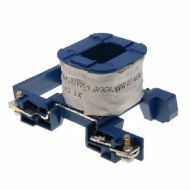 660V AC contactors rated up to 95A and 50 or 60Hz. Suitable for making, breaking and frequently starting AC motors. 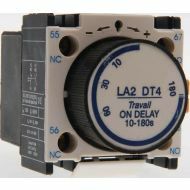 Combined with the auxiliary contact block, timer delay & machine-interlocking device, it becomes the delay contactor, mechanical interlocking contactor and star-delta starter. 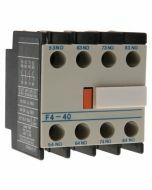 With the thermal relay, it combines into the electromagnetic starter. 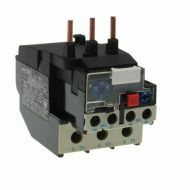 Available in 25, 32, 40, 50, 60, 75, 80 & 125Amp. 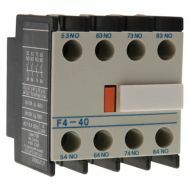 Also available is a CONT/D2508 which has 2 N/0, 2 N/C contactors. 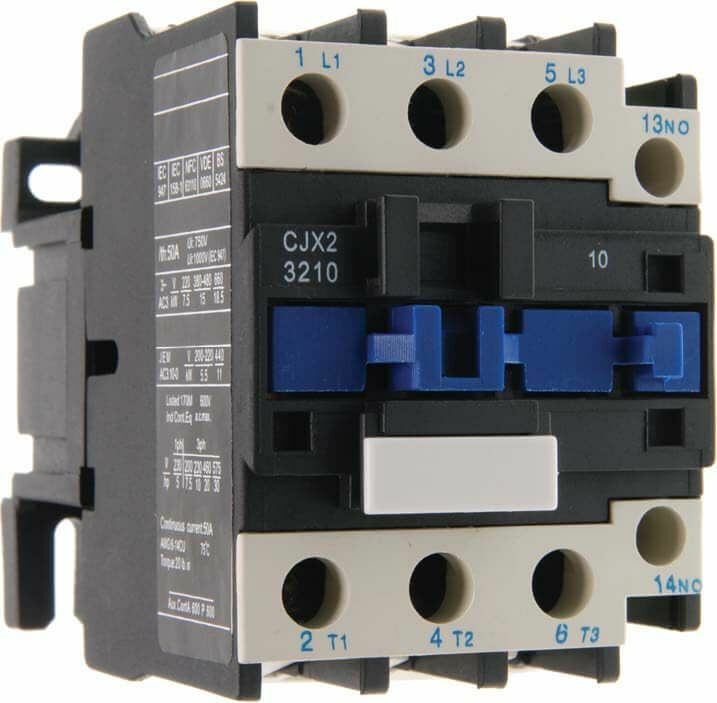 AC3 Contactor Rating is shown in the code , For Example : CONT/D0910. The D09 in the code represents AC3 9amps. For Example CONT/D1210. The D12 in the code represents AC3 12amps.